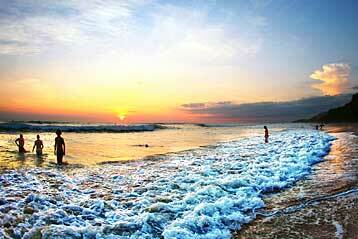 You will find inner peace, perfect balance between peace, excitement and adventure. Open all year around. Closed 24th and 25th December. La Ensenada is a working cattle, salt and fruit ranch. Located in the heart of the Guanacaste region, this haven offers great birding opportunities in a variety of habitats which comprise of open grasslands, for easy spotting and photography, mangroves, tropical dry forest and shrub. A great way to get around is on horseback, or alternatively there is a whole network of trails for you to explore which take in all the different habitats. Hearty, home-cooked meals are taken in the restaurant under cover of a large thatch roof, the building is open at the sides allowing the breeze to waft through. 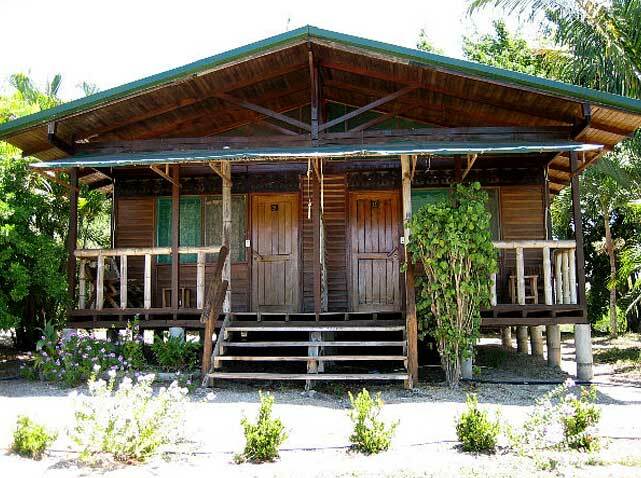 The simple and comfortable wooden cabins, are home during your stay here, all have beautiful views of the Gulf of Nicoya, and there is no better place to enjoy the beautiful sunset that from the hammock on your veranda. Why go to La Ensenade Lodge? It’s not every day that you get to stay on a working ranch. There is plenty of opportunity to get stuck in and experience life on this family run farm. 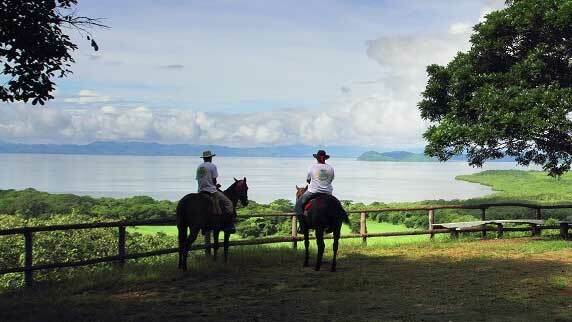 Here you will find cattle, horses and also salt and fruit are farmed here – mainly papaya and watermelon. The open lands make birdwatching here very easy. There are some fantastic and colourful species to spot as you might expect with the varied grasslands, tropical dry forests, shrubs, wetlands, coastal areas and mangroves – a birders delight. Many visitors to La Ensenada come here for the birds with some of the most colourful species in Costa Rica found here. You might come across the turqoise-browed motmot, the white-fronted parrot, or the orange-fronted parakeet. The rufous-naped wren, and cinnamon hummingbird are often seen here too. Rare, but still seen are the streak-backed oriole, and the spot-breasted oriole. The list is impressive. If you head out on the mangrove boat trip you might see roseate spoonbills, black-bellied whistling ducks and egrets together with crocodiles and howler monkeys, never a dull moment. Rooms all have a ceiling fan, en-suite with hot running water, hammock. 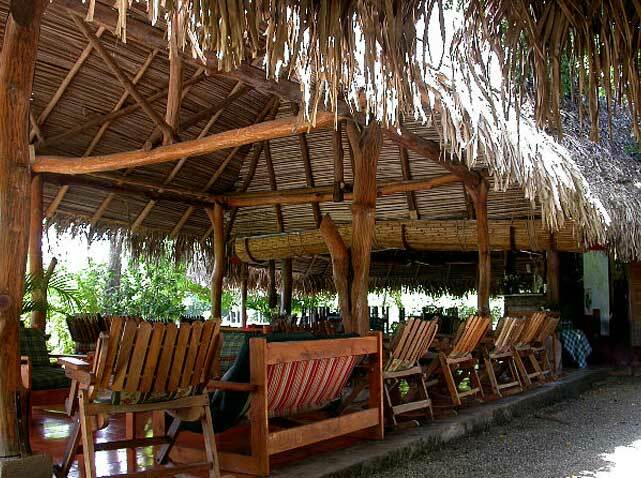 Participate in Costa Rican ranch life. Children of all ages are welcome. Children under 10 are charged at 50%. 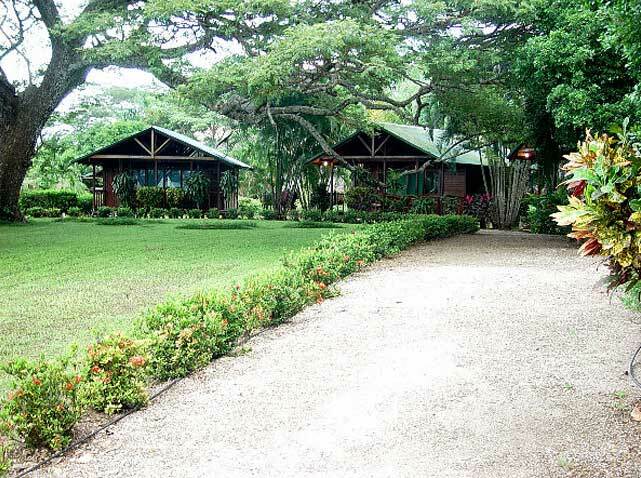 La Ensenada has a total of 25 wooden cabins, made up of doubles, triples and quadruples. Each comfortable wooden cabin has an en-suite bathroom and is simply furnished and finished off with a large veranda complete with hammock. 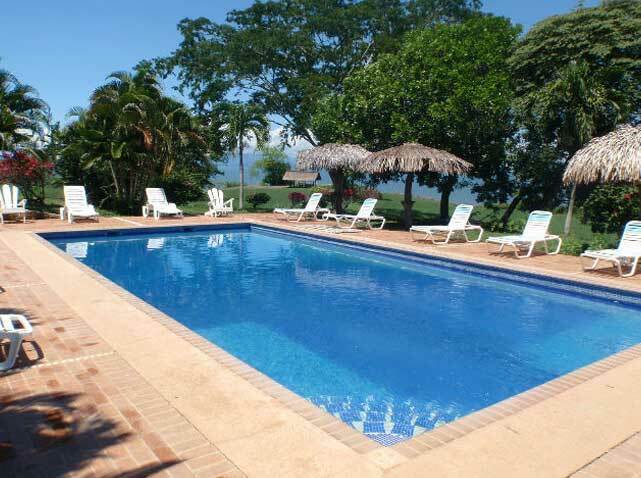 The cabins all face the Gulf of Nicoya and offer beautiful views of the gardens and the gulf beyond.